Ben graduated from Smeal College of Business in 2009 with a degree in accounting. 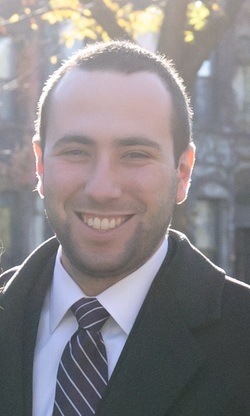 He also earned his MBA from Northeastern University in 2011. Ben has been a key asset in managing the Chapter’s accounts this year, in particular with the upcoming launch of our new website. In his free time, he enjoys basketball, travel, home improvement and golf.